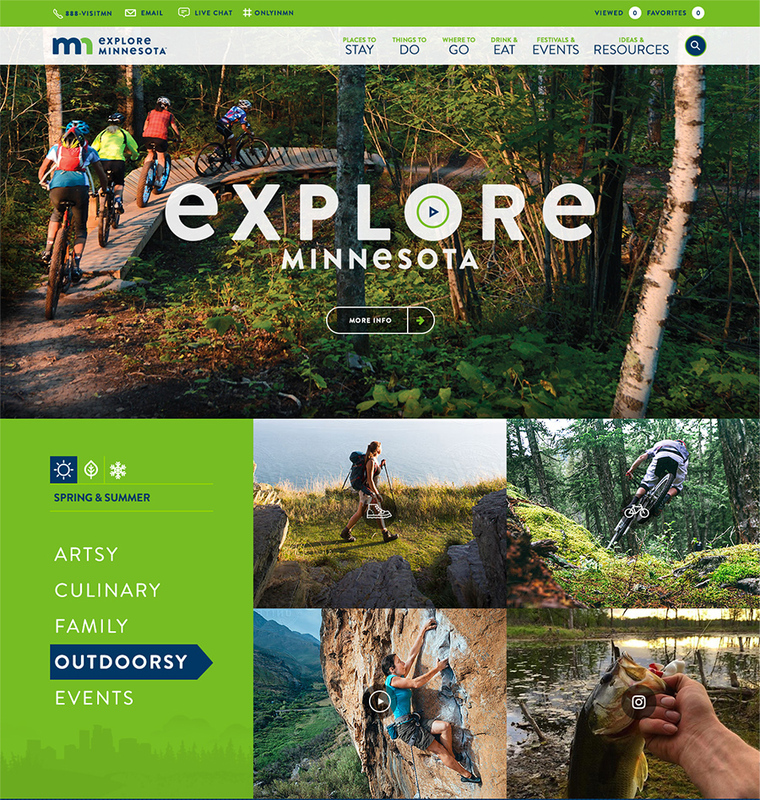 For an agency located in Pittsburgh, PA, BarkleyREI sure loves the state of Minnesota. 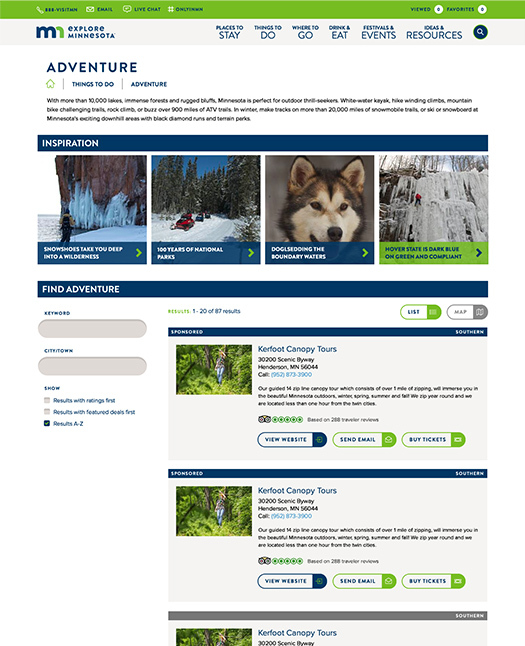 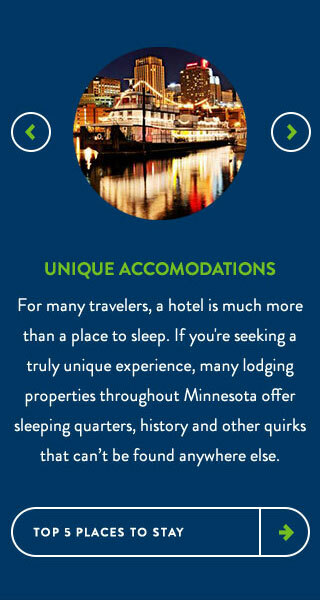 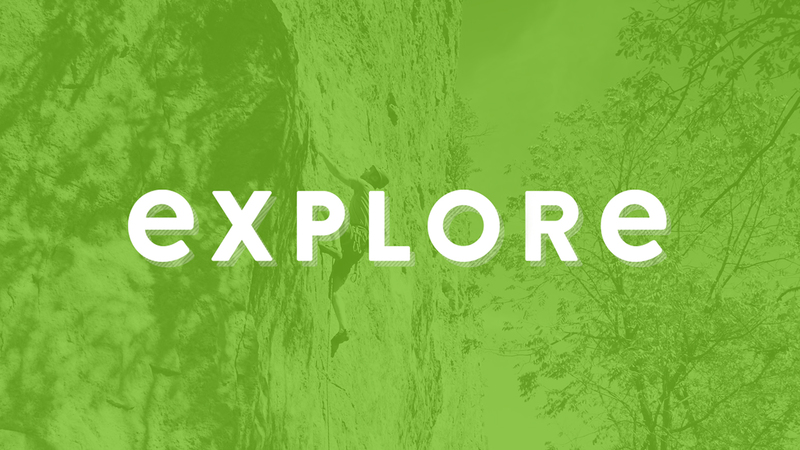 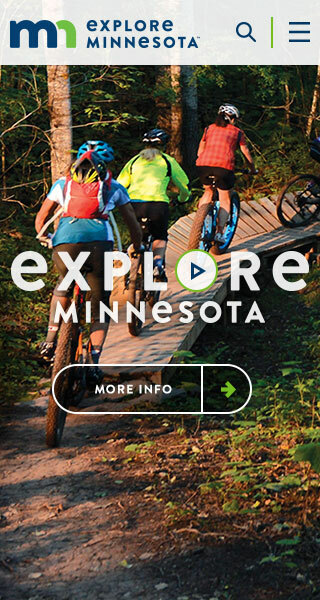 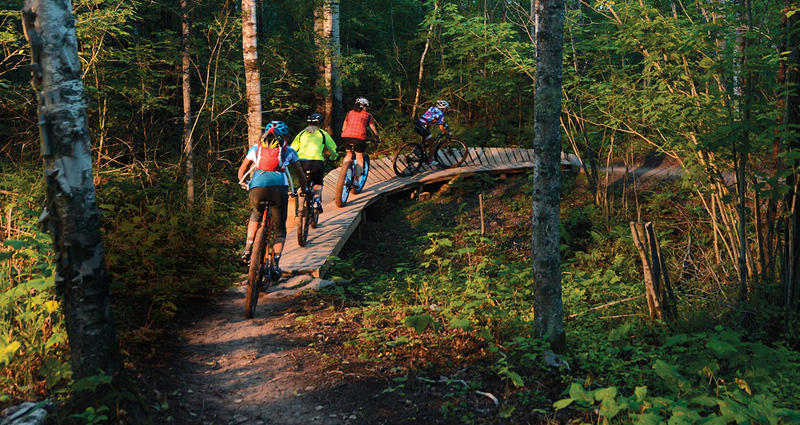 Over a ten-year engagement, we have worked closely with our partners at Explore Minnesota Tourism on a wide-ranging digital presence. 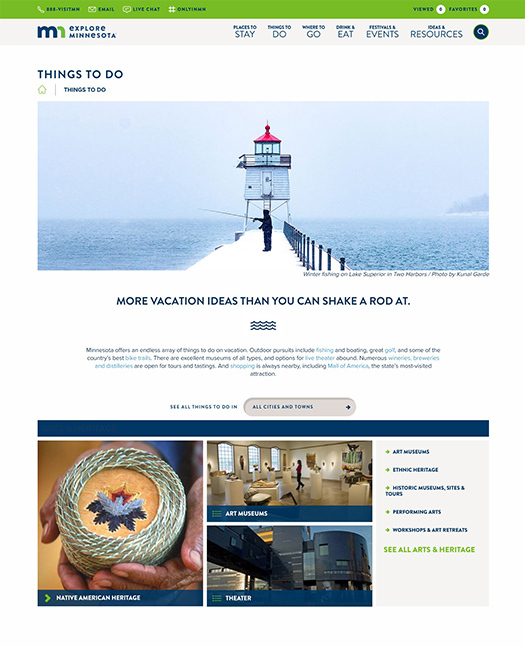 Our efforts have produced a measurable increase in visitors to the state, as well as the corresponding revenue for the State tourism industry.